You can get the Crown rug in many combinations of colour/material and lines. 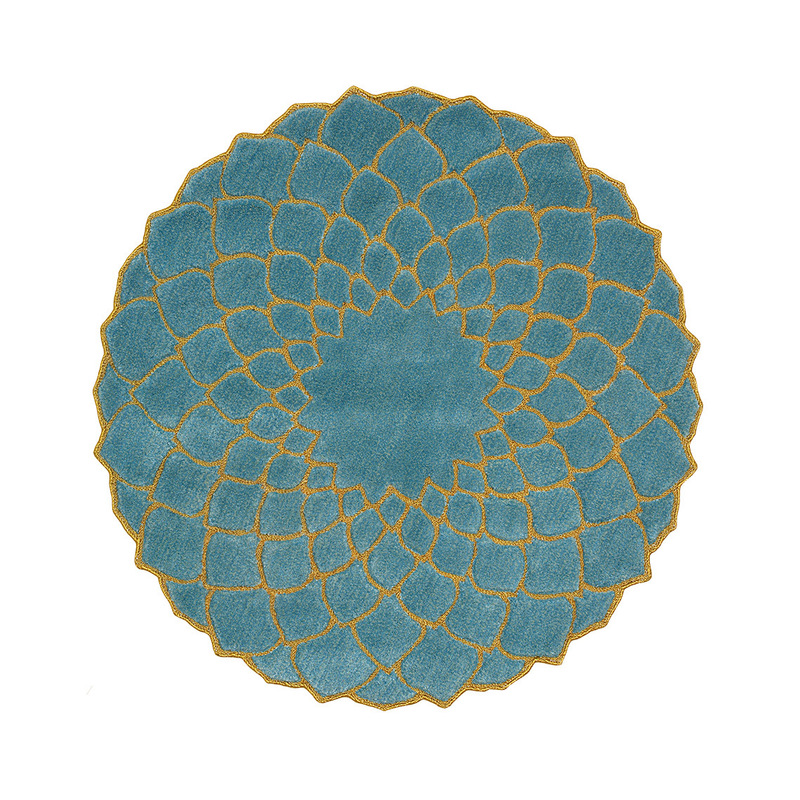 The rug is hand tufted and cut in two levels. The model is inspired by the fibonnacci sequence – which is also called the golden ratio. It was the mathematician Leonardo Pisano (also called fibonnacci) who discovered this sequence in the 1300 century (1+1+2+3+5+8+13+21 etc). You find the Fibonnacci spiral in many places in nature. Sunflower and cone are two examples. Also a galaxy matches the curve in the fibonacci sequence.